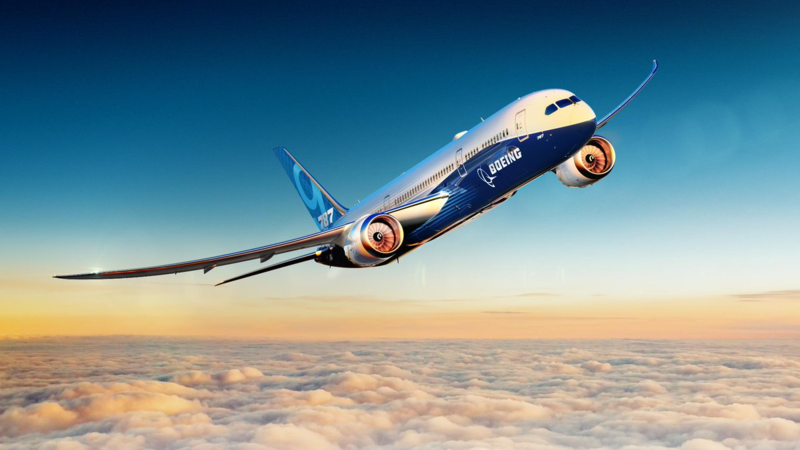 Ukrainian state enterprise Civil Aviation Plant 410 located in Kyiv started mastering services on repair and maintenance services of Boeing aircraft, as the website of the enterprise reported. “The enterprise started mastering the services on repair and maintenance services of Boeing aircraft, conducting joint works with “CONCORDE AEROTECHNIK” on these aircraft,” the message says. Today, there are two Boeing 737-500 planes on the enterprise, the staff is working on technical servicing and painting. “Civil Aviation Plant 410 has a developed infrastructure, qualified personnel, modern technologies and prime location near the international airport Kyiv. The staff of the plant is introducing technological innovations,” the message reads. As it was reported, “Antonov” plant made a deal with Boeing unit. It is now restoring serial production of planes.